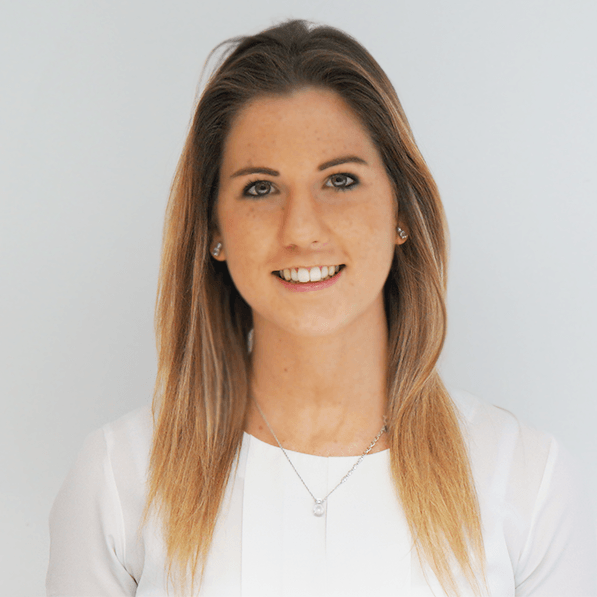 Hannah Robson is Bespoke Events and Sales Director at the Concerto Group, looking after four of the group’s bespoke brands: Venueseeker, Eventwise, Our Table and Mask. Why did you decide to get into events? I originally went in to events to plan weddings as I loved the idea of being a part of someone’s big day and taking the stress off their hands. I worked for a venue organising their both their private and corporate events. I moved over to agency life three years ago and love working across all the different venues London has to offer. Tell us about your favourite venue in London. 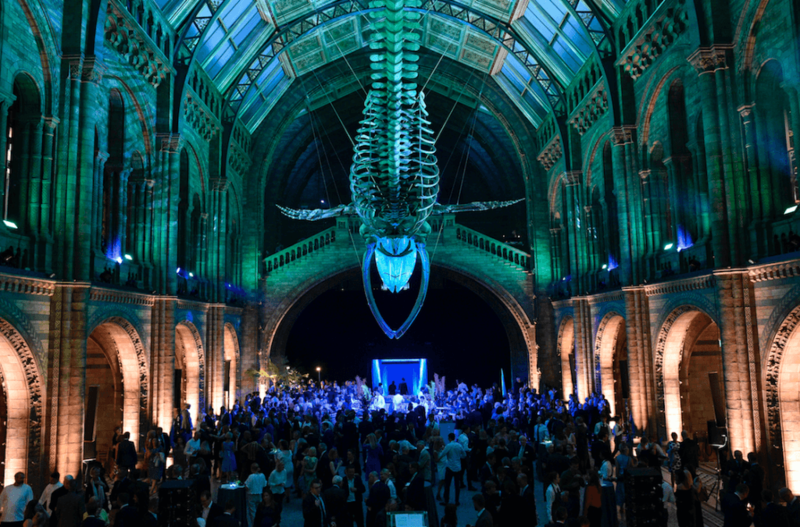 My favourite venue is the Natural History Museum, I love the great hall and it is an incredible space for a large dinner. What would you take to a desert island and why? My answer to this would always be a fully stocked and working yacht…!